Caribbean community officials recognize today’s seriousness of the crime and violence that overflow from marauding transnational drugs/arms/human trafficking syndicates. Authorities have initiated innovative national and regional policy responses that transcend borders. Civil society organizations have designed and implemented several violence prevention programs, targeting youth violence and aggressive behaviour towards women. Member states are inundated by a torrent of drug shipments that generate revenue greater than the value of one island’s entire national economy. Overwhelmed and substandard local criminal justice systems negate breakthroughs made by law enforcement efforts. Trends show an “over-reliance” on the criminal justice approach to regional crime. A “trade-off” situation exists between resources allocated to counter drugs trafficking and equipment used in other types of crime and violence protection. The Caribbean’s overall murder rate is 34% more and robbery rate 26% higher than international countries with comparable macroeconomic conditions. In parts of Jamaica a high violence level has convinced residents not to leave home unnecessarily. In January 2018 both British and Canadian governments issued formal travel warnings to nationals visiting Jamaica’s northern tourist district Montego Bay. 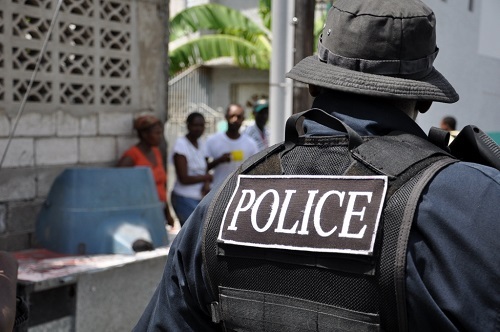 Since 2017’s 335 murders the St James parish has been subjected to a State-of-Emergency. 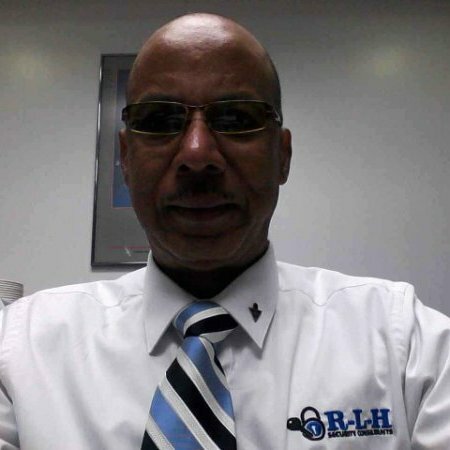 On Haiti and the Dominican Republic (DR) residents habitually avoid activities and places considered high risk, or exposed to criminal victimization. In July 2018 120 American visitors, staying in a Port-au-Prince hotel, were targeted by protesters of the Haitian government’s proposed fuel price increase. The aggressors attempted to evade security apparatus and set the property on fire. Next-door in the DR, public identification of several high-level officials, bribed by Brazilian construction company Odebrecht, triggered country-wide demonstrations by the “Green March Movement” against corruption. CARICOM intelligence data analysis found that generally “deportees” received unfair blame for crime increases on home islands. During a five year period only 13% of Barbadian deportees were charged with a crime. In two years Trinidad & Tobago received 565 deportees. Just 15% committed criminal offences, a low recidivism compared to the “re-offense rates” of locally released prisoners.